Ep. 46 - "Continudity? - The Avengers!" 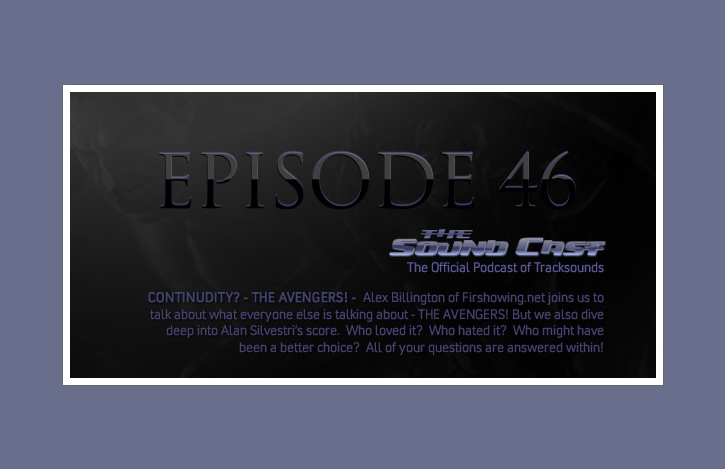 Alex Billington of Firshowing.net joins us to talk about what everyone else is talking about - THE AVENGERS! But we also dive deep into Alan Silvestri's score. Who loved it? Who hated it? Who might have been a better choice? All of your questions are answered within!